Along with the launch of Nissan’s electric vehicle, the LEAF, came an opportunity for the company to expand its labor force. 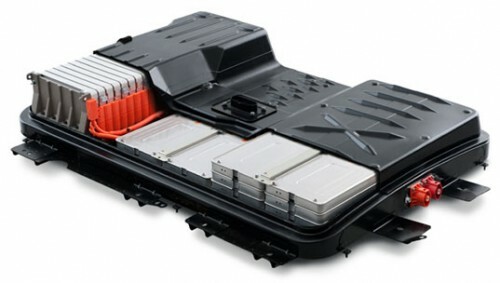 In order to produce the 2011 Nissan LEAF, Nissan needed to manufacture lithium-ion batteries (the main power source for the electric vehicle) – a practice that Nissan’s standard manufacturing plants were unable to perform. So in order to produce the much needed batteries Nissan decided to open a new lithium-ion battery manufacturing plant in Smyrna, Tennessee. Ground was broken for the plant this past week and, in just a few short months, the plant will soon be open … creating over 1,300 jobs! That’s right, I said: 1,300 jobs! The Smyrna plant will be 1.3 million square feet and will have a maximum capacity of producing around 200,000 batteries a year – this makes the plant one of the largest vehicle battery manufacturing plants in North America! 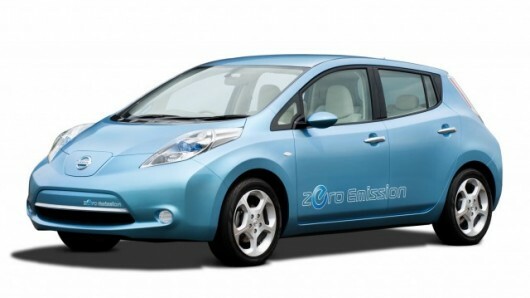 In 2012 the plant will begin to manufacturing the body of the Nissan LEAF, in addition to the lithium-ion batteries. 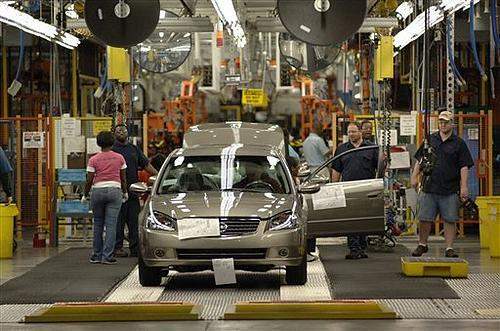 Nissan anticipates that the plant will produce around 150,000 LEAF vehicles in a given year.